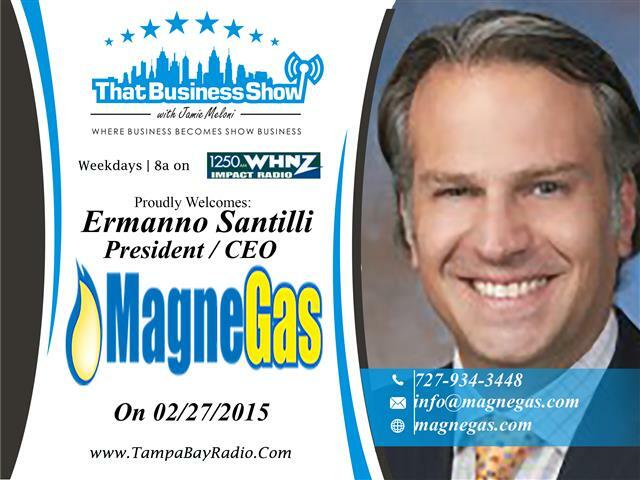 Today on That Business Show, I welcomed the President and CEO of MagneGas, a Tarpon Springs based company that has developed a new fuel that is a safe and effective alternative to acetylene. Their technology turns agricultural manures into useable sterilized water, fertilizer and their natural gas and acetylene replacement (MagneGas) which is less expensive, safer and works more efficiently than these and other gases. This is also a great tool to use in areas of extreme drought such as California where farmers need water to irrigate fields and water can be diverted for human consumption. MagneGas can also be used to re-burn cola flu smoke which will burn coal at a minimum 20% greater efficiency while at the same time reducing CO2 and greenhouse gas emission by upwards of 40% or more. With coal still producing approximately 46% of the world’s energy this is huge in terms of jobs and the environment and will have a huge impact on climate change and global warming. Because MagneGas burns at such a high temperature, it is ideal for the safer disposal of medical waste, think Ebola. The company was asked to participate in United Nations meetings on this subject. MagneGas is being used by the Fire Department of NY or FDNY as an extraction tool to save lives because of its improved metal cutting features, the fact that it is safer for first responders because it’s less combustible than other gases and with quicker cutting these heroes will spend less time putting themselves in danger. It’s also environmentally safer. Learn more about this fascinating company at http://www.magnegas.com and contact info@magnegas.com or phone at 727-934-3448 for more information on this product! 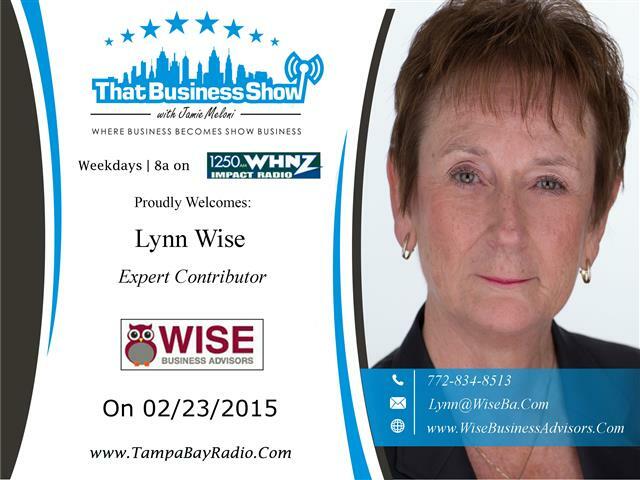 Today on That Business Show, I had the pleasure of welcoming Kimberly Wilson, Director of Innovation at The Lutz Learning Center. The Lutz Learning Center is a family owned private school that specializes in non-traditional educational methods for children aged 2 through 8th grade. Kimberly is a 2nd generation family member and former student at this school which was founded by her Mother as an alternative to the public school system that they felt lacked the resources necessary to properly educate her children. Kimberly Wilson and The Lutz Learning Center are strong educational advocates and highly involved in the educational process both publically and privately. 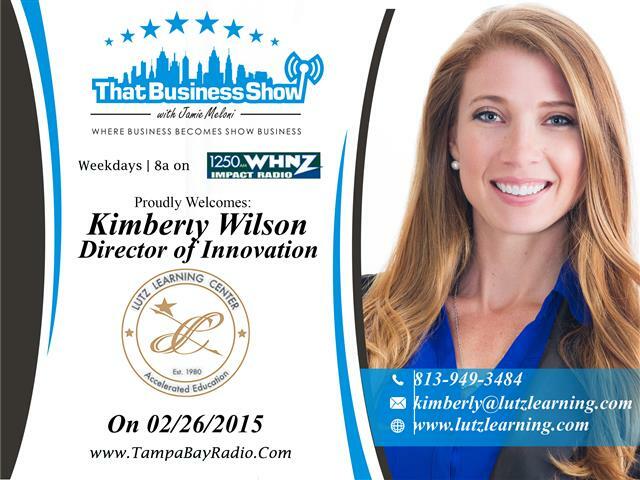 Learn more about this fascinating school and Kimberly Wilson at their website http://www.lutzlearning.com or contact Kimberly directly at 813-949-3484. Email her as well at Kimberly@lutzlearning.com. 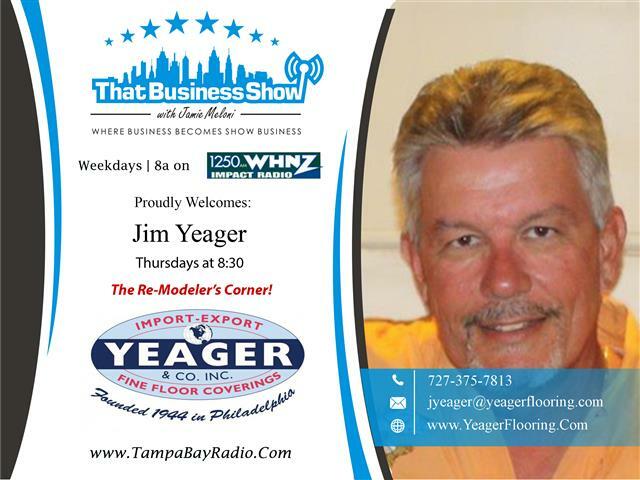 The 2nd half of the show was highlighted by an appearance by Jim Yeager, owner of Yeager and Company and regular Expert Contributor to That Business Show. Yeager and Company is a third generation family owned business based in Odessa, Florida and is a full service Contracting company. Jim also offers listeners of That Business Show a special offer on flooring, just mention you heard him on the radio. Learn more at http://www.yeagerflooring.com or phone at 727-375-7813 or email at jyeager@yeagerflooring.com! Today was the launch of Working Women Wednesdays! 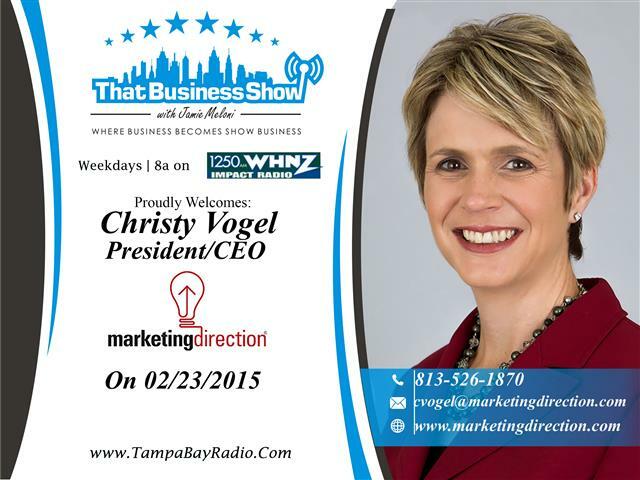 Through a partnership with the well established networking group, Working Women of Tampa Bay. 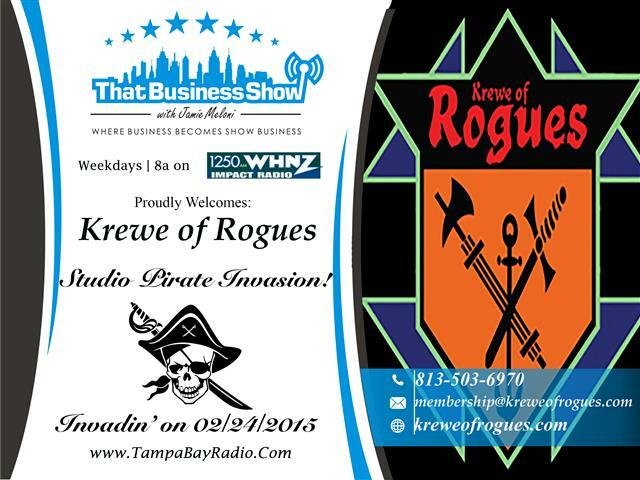 I will be featuring two professional women each Wednesday on That Business Show. The show kicked off with a segment from the organization’s founder and leader, Jessica Rivelli, who spoke of the importance of networking and some of the success stories from within her group. The group is highly influential and very well connected and features over 700 members and over 25,000 followers on various social media outlets. 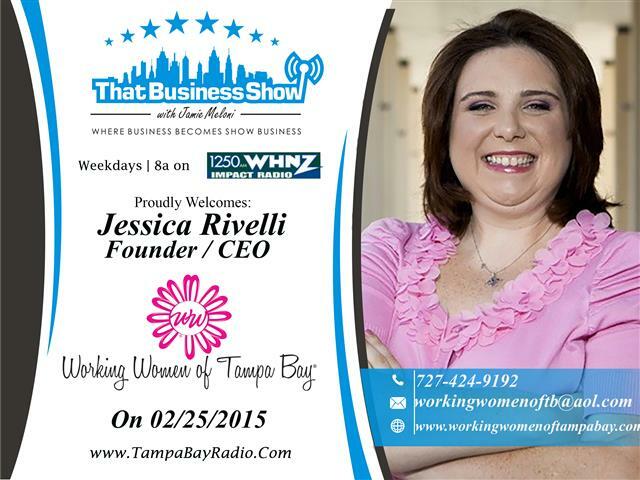 Learn more about Jessica Rivelli and this amazing group at her website http://www.workingwomenoftampabay.com or contact her via email at workingwomenoftb@aol.com. She is available via phone at 727-424-9192. 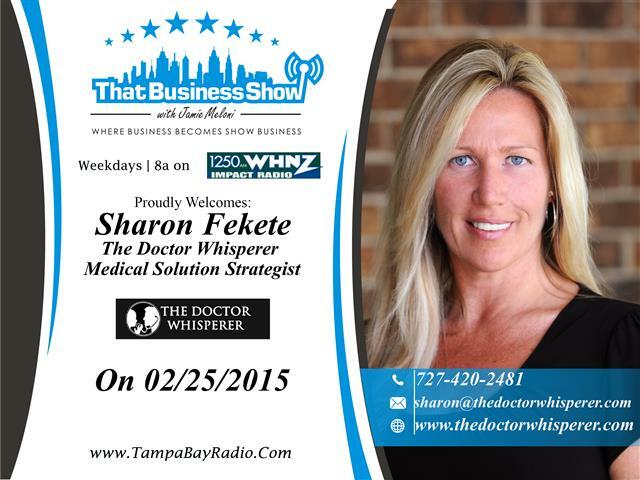 The 2nd guest in studio today was The Doctor Whisperer, Sharon Fekete. Sharon Fekete has over 15 years experience managing, marketing, supervising, and GROWING successful medical practices from New York to Florida. Her special style of results driven marketing and branding has her clients and staff looking at their practices in a whole new light. Sharon has a keen ability to work with people and teams, transforming under-performing offices into uber-medical centers. Over the years Sharon has done it all. These responsibilities included but were not limited to managing practices in Florida with multiple locations, an evening division, 33+ staff members, & 4 physicians. Overseeing all operations including the front office, back office, finance and clinical staff. Responsible for opening & marketing satellite offices, in addition to HR responsibilities, team building, and executive meetings with physician partners. Sharon invites anyone in the medical professional seeking support in running their businesses to contact her via email at Sharon@thedoctorwhisperer.com or phone at 727-420-2481. Also be sure to visit her website, http://www.thedoctorwhisperer.com.